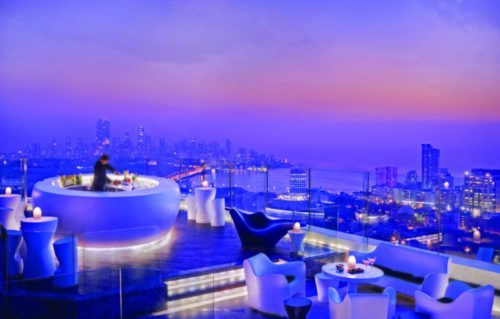 Of all the destination cocktail bars in Mumbai, Aer may well be the most beautiful. Stretching across the entire length of the Four Seasons’s roof, the swanky, open-air lounge features panoramic cityscape and sea views. 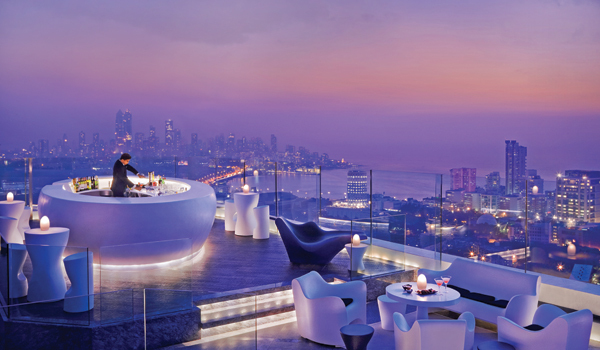 The bar draws a see-and-be-seen crowd throughout the year (in monsoon season, its canopies and windscreens protect immaculately attired guests from the elements), with a cocktail menu worth traveling for. The bar staff are seasoned mixologists, and the drinks – among them the Mumbai Kiss, which features rum, maraschino, cardamom and pineapple – place emphasis on local flavors. 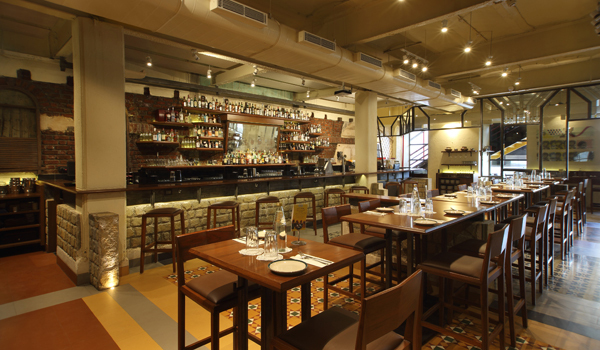 No exploratory trip around cocktail bars in Mumbai is complete without visiting the exquisite harbor Bar, located within the Taj Mahal Palace Hotel. 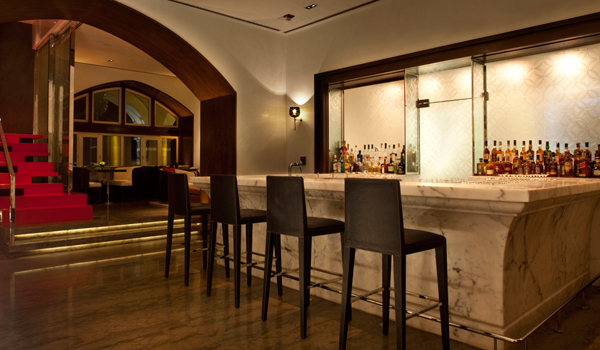 With a history dating back to 1933, the harbor Bar was the very first licensed lounge bar in the city. 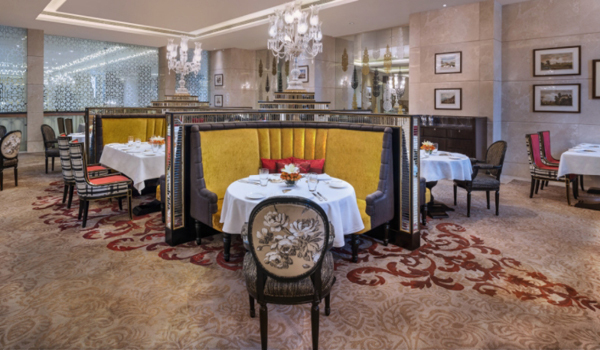 Though the plush banquettes are tempting, a seat along the petite, solid marble bar offers the best view of the action. Namely, bartenders mixing up the classics. One must-order is “From the harbor 1933”, the bar’s signature cocktail – it features a mix of gin and tropical fruit juices, which is then flambéed in front of the guest. Perfect for those who like their drinks served up with some theatre.